midsouthracing.com :: View topic - $20,000 PRICE DROP! 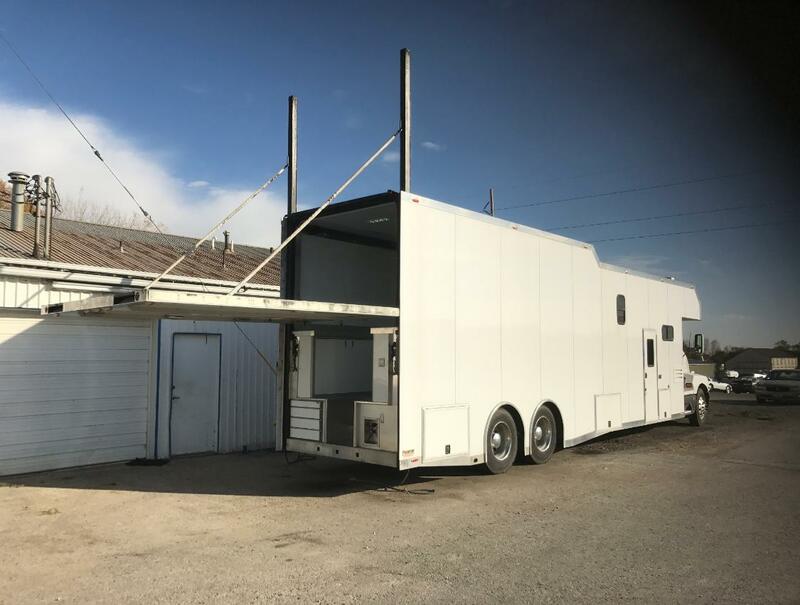 CONVERSION RACE HAULER FOR SALE! $20,000 PRICE DROP! 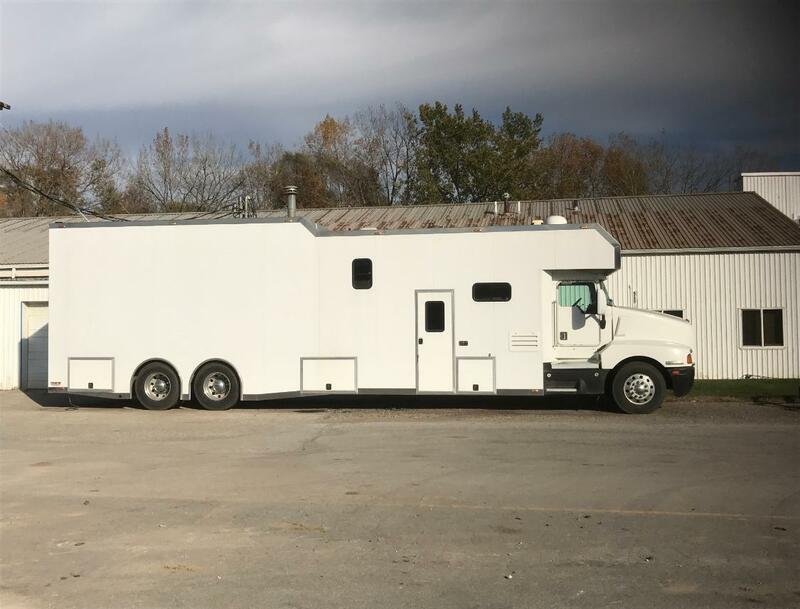 CONVERSION RACE HAULER FOR SALE! Posted: Tue Jun 19, 2018 4:45 pm Post subject: $20,000 PRICE DROP! CONVERSION RACE HAULER FOR SALE! INCREDIBLE PREDATOR CONVERSION RACE HAULER FOR SALE! $20,000 PRICE DROP! INCREDIBLE PREDATOR CONVERSION RACE HAULER FOR SALE!